Bespoke Luxury Wedding Albums only the best for my clients. So the wedding album many people are not having wedding albums as everyone is so keen to have digital copies of there images. I think it is great to have a digital copy of all your images to share with family and friends they also act as your negatives from the day. However sometimes they sit in a draw and are only looked at every now and then. 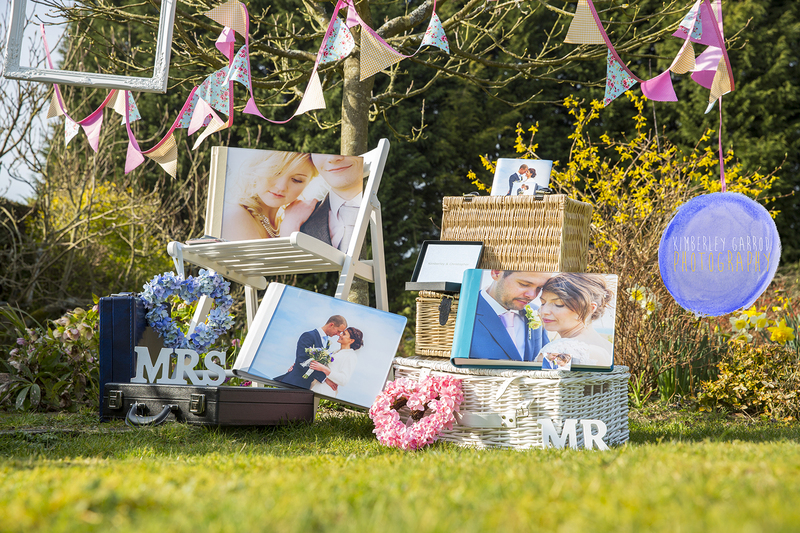 So the wedding album which I am sure causes huge debate do you make one yourself, spend lots on money on prints and stick into a album a friend or family member has given you or do you use a online supplier to create a photo book? The list is endless to what can be created the question is do you have time and what kind of finish do you want on the album? Most online photo book companies charge from £5.99 to £ 250.00 for a photo book all depending on the finish and page numbers. That maybe a great price range but you have to sit there for at least 6hours to download and create the wedding book then the paper quality may not be what you are hoping for and you do not get to see a sample before doing it so you have not really much idea what is going to come back from the printers and also you have no idea how long it will last for. I using state of the art software and the best album suppliers out there to give you high standard finish to the best quality. I can create albums for all clients no matter when I photographed the wedding. I can also put together albums of other photographers work as long as permission is given by the other photographer. Albums take between 4-6 weeks to create. I try to make the album process easy stress free and personalised to you there are over 30 different combinations of covers styles and colours. I give you the freedom to create an album that is really you. So leave your photographs in my hand to tell the story of your magical day all you need to do is sit back and wait for the proof.